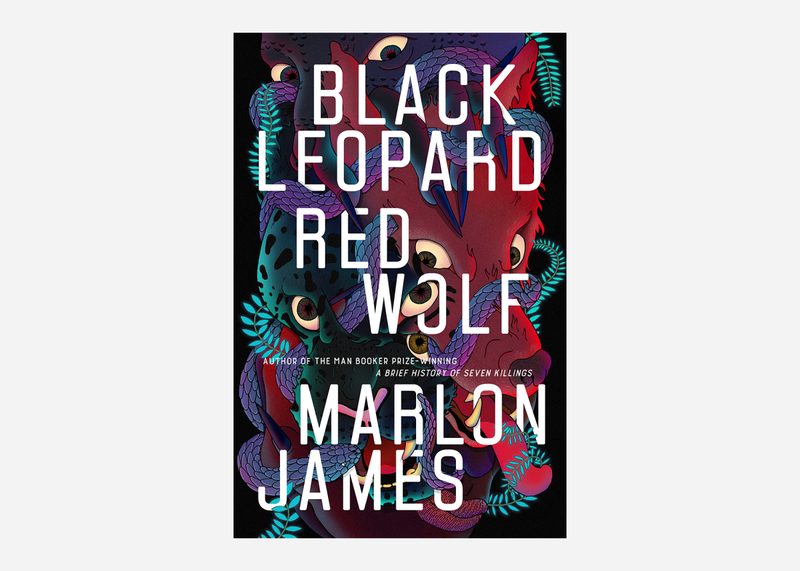 Described as "African Game of Thrones" and "the literary equivalent of a Marvel Comics universe," newly released fantasy novel Black Leopard, Red Wolf from celebrated author Marlon Jones is the first must-read book of 2019. 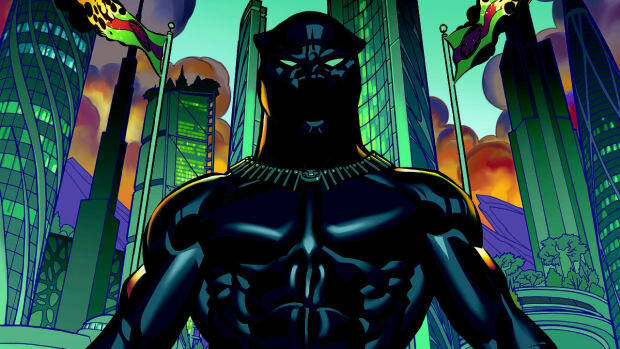 A swashbuckling adventure through a fantastical version of Africa as a group of mercenaries track down a kidnapped boy, the book is a tour de force of action and intrigue and has already been nabbed for film adaptation by Michael B. Jordan and his production company. If this sounds like your thing, pick up a copy here and settle in for a pageturner.